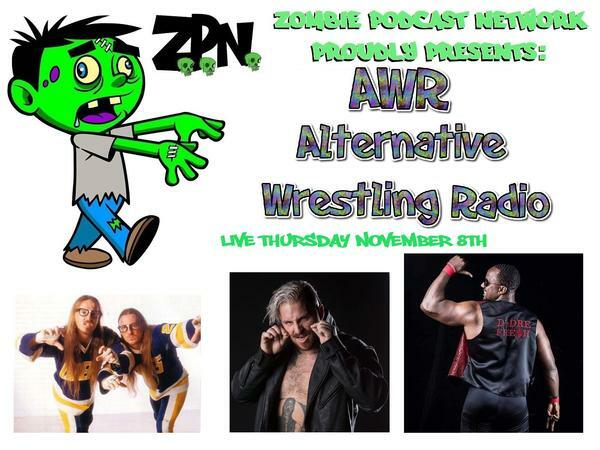 A little while after sunset on November 8th your host "Zombie" Matt Mann will present a special Thursday edition of Alternative Wrestling Radio. 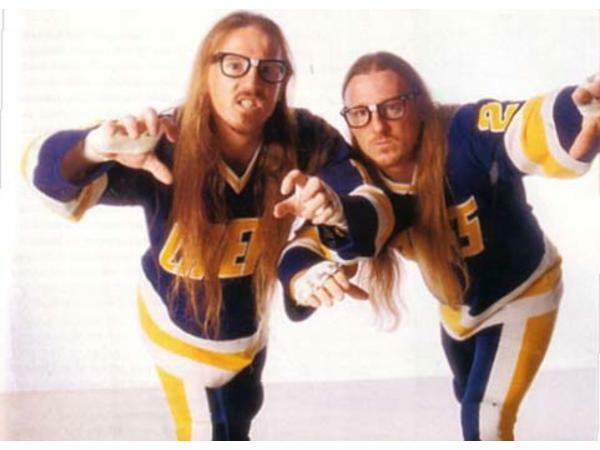 In the first segment "Zombie" will be joined a legendary and innovative tag team that is in the middle of their farewell tour, Shane and Shannon, The Ballard Brothers. 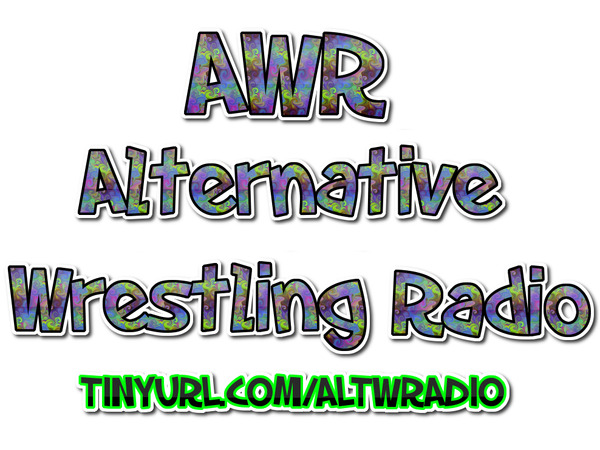 We will discuss teaching The Young Bucks the art of Tag Team wrestling, Indies, training, Mexico and so much more. 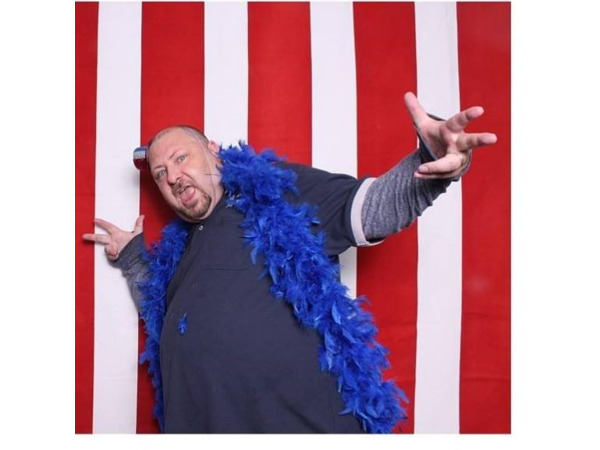 In the second fall "Zombie" will be joined by returning guest, "Outlandish" Zicky Dice. 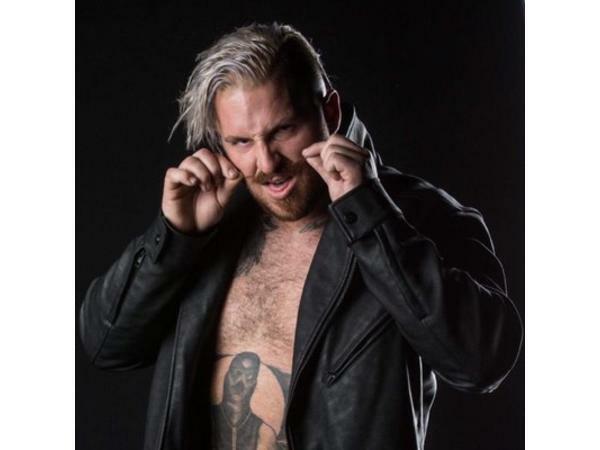 We will catch up with what Zicky has been doing as far as wrestling and music is concerned. We will also talk about the difficulties in getting bookings, Black Craft, selling merch and so much more. 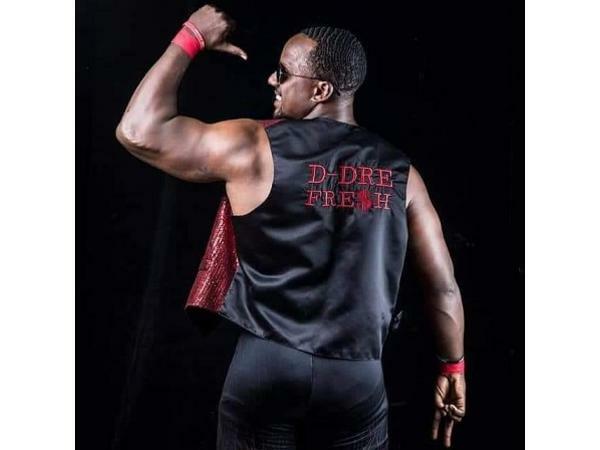 In the Main Event "Zombie" will be joined NorCal based indie wrestler D-Fre$h. 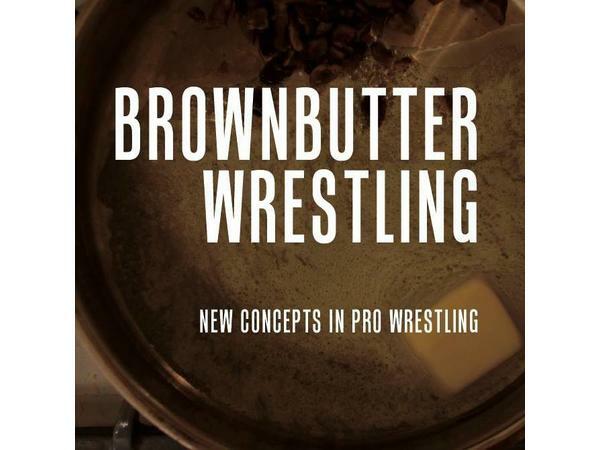 We will discuss getting booked and wrestling in this past weekend's APW/GRPW Young Lion's Cup Tournament, breaking into the business,favorite opponents, influences, thinking outside of the box as far as merch is concerned. All this plus listener calls. 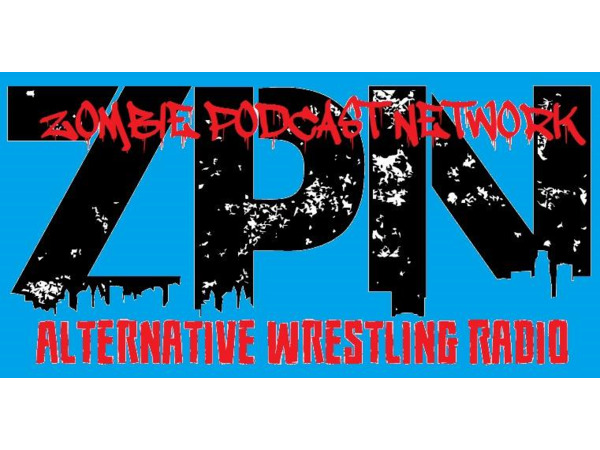 Make sure to join us LIVE on THURSDAY November 8th at 7PM Pacific/10PM Eastern as "Reverend Zombie" Matt will once again spread the good word of Alternative Wrestling Radio!